I have yet to be fortunate enough to take a Disney cruise but that doesn’t keep me from dreaming of one. 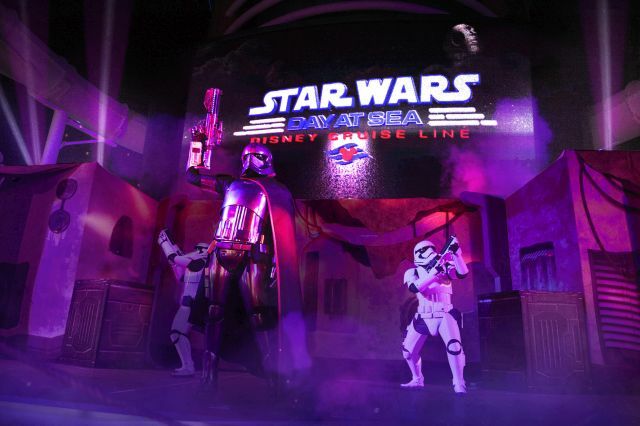 And with the news from Disney Cruise Line today about the epic adventures ahead in 2019, oh it just makes me wish I could book one right now! 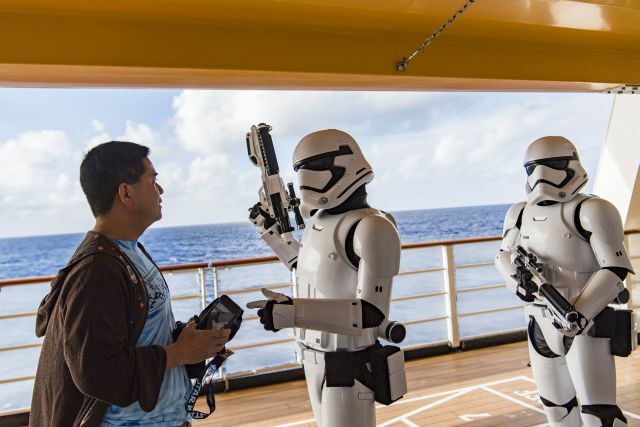 We are BIG Star Wars fans so the news of the special engagements of two popular itineraries – Star Wars Day at Sea and Marvel Day at Sea, oh it just gets me excited. 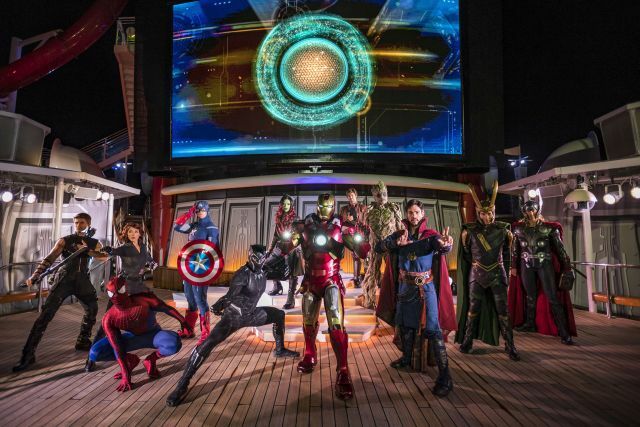 Spanning two Disney cruise ships, sailing across the Caribbean and Bahamas, these cruises bring Disney and fan-favorite fun to families and guests of all ages. Whether we’re talking about the damage caused by Hurrican Harvey in the U.S. or Hurricane Irma in the U.S. and Caribbean or ever Hurricane Maria to Puerto Rico and now it appears to be heading to Turks & Caicos it impacted us all. Some of us felt the harsh effects of these hurricanes. Some of us watched as it happened, praying for the safety of those in their paths. I know here in Houston, so many families were displaced, homes damaged, volunteers came to the aid of those in need from both near and far. It was wonderful to see such kind gestures to help those who had a need. But it’s not over yet. Yes, Harvey and Irma may have passed but it’s damaging effects haven’t. Many of those who needed help still need it urgently. It’s going to take months to recover. With Hurricane Maria heading towards Turks & Caicos after Hurricane Harvey battered it, my heart is just so heavy. The people there are so sweet. I sit here wondering about the needs of the friends we made, and the children and their families of all the Caribbean islands. It’s so hard to see all that they are going through. I can’t even imagine how it feels to lose everything in one fell swoop. Several years ago, I learned about the Sandals Foundation and the work they do. 100% of everything they receive goes towards those in need in the Caribbean. 100%! It ALL goes to those in need. An urgent need remains for help. If you would like, if your heart leads you to, join me and make a donation to help those in need in the Caribbean. 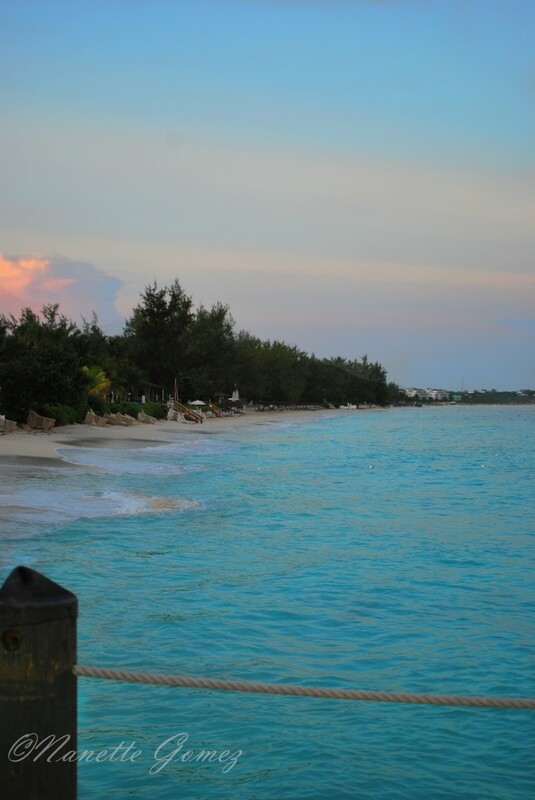 You can do so here at the Sandals Foundation website or you can click on the Sandals Foundation image on this page. Any amount will help. Make sure you have “Disaster Relief” in the drop-down list in order for your donation to go towards the hurricane disaster relief efforts/needs. I love being on the road with my family. Traveling with our kids is the best thing we can do for and with them. So, when my husband says, hey you want to take a drive, I’m all up for it. He did that about a week or so ago. Granted Texas is huge so a road trip within the state can still take a long time to get there no matter where you are going. But when you enjoy the view and the company, it’s totally worth the time in the car. This road trip led us to Lubbock, Texas. That’s quite a drive. It’s a quaint little town and you know how I like quaint little towns. But this quaint little town had more to it than just being cute. 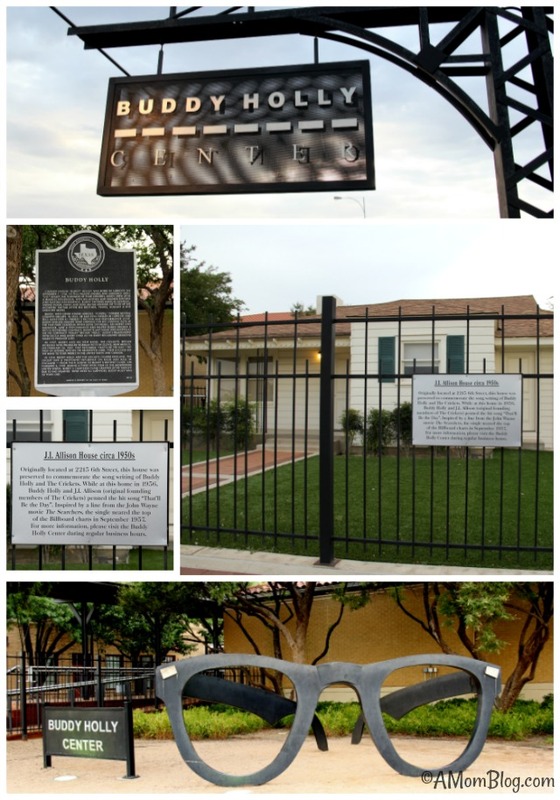 It was the home of Rock ‘n’ Roll icon, Buddy Holly. 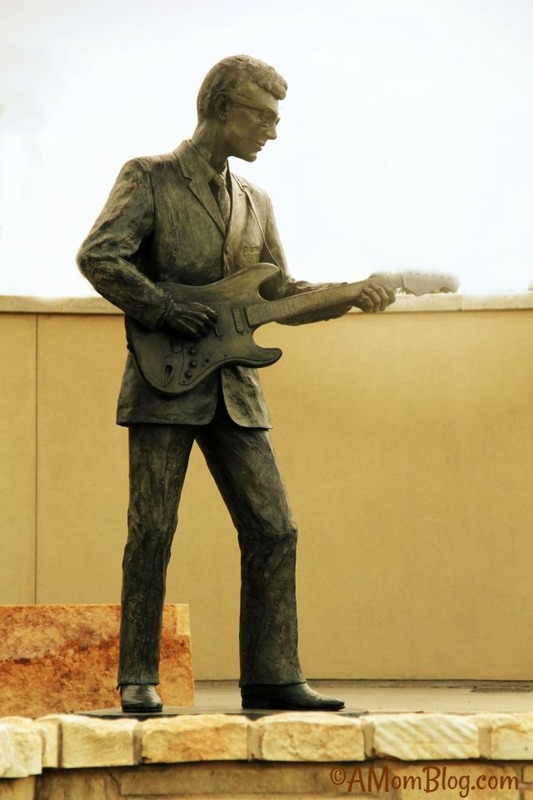 Coming from a musical family, we had to go visit downtown and see the statue of Buddy Holly. 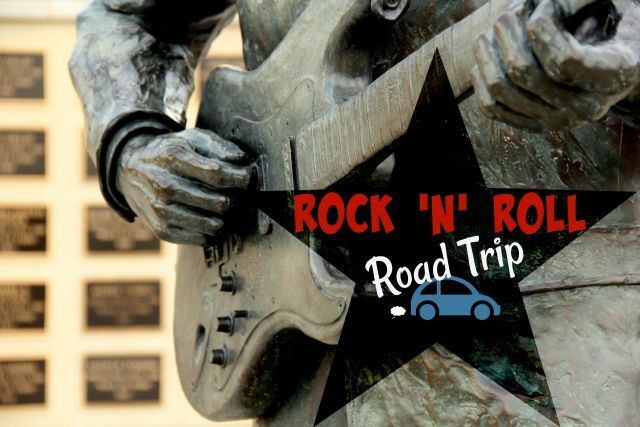 I’m all about learning by experience, by visiting places and experiencing life and this gave the kids the chance to learn a little bit about the history of Rock ‘n’ Roll. This was totally hubby’s lesson to give. He’s the musician and music buff just like his dad was. People said Dad looked like Buddy Holly with the same type of glasses when he was younger. 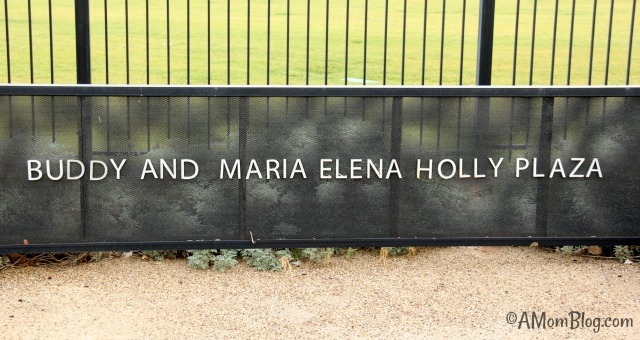 So, visiting this had a special meaning for us. 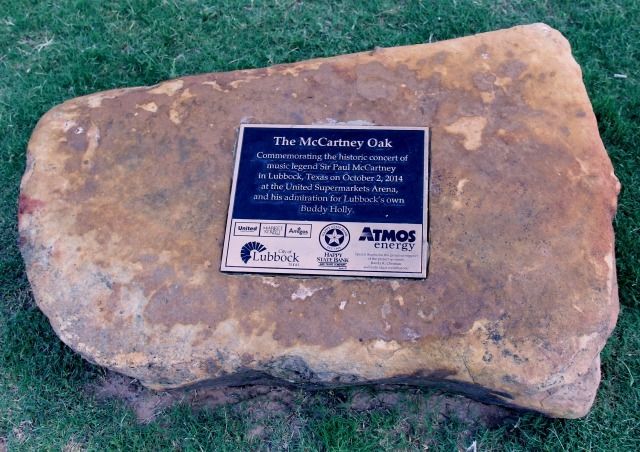 We walked through the gates of The Buddy & Maria Elena Holly Plaza and immediately the kids saw this, The McCartney Oak. They have been fortunate enough to have seen Paul McCartney in concert several years ago so they thought this was pretty cool. Then as we entered the plaza we stopped to take some photos of the Walk of Fame wall and of course the statue of Buddy Holly. 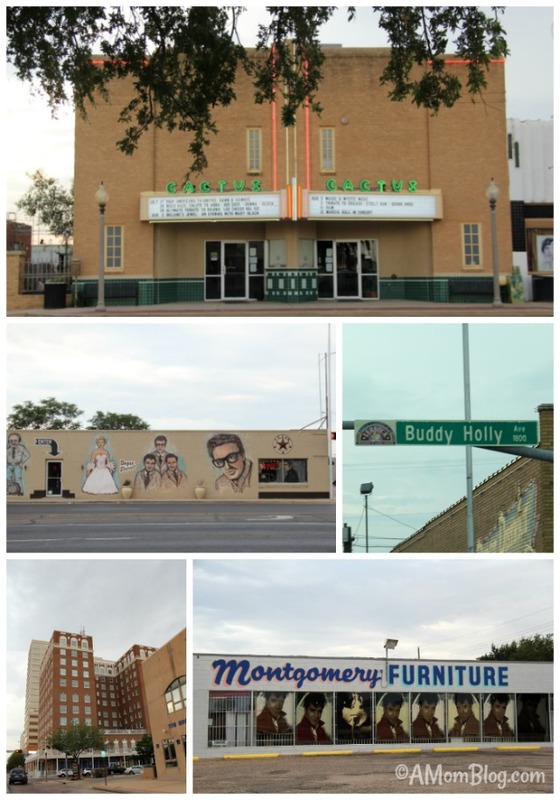 Directly across the street was the Buddy Holly Center. Sadly we were just about a half an hour too late and they had closed for the day. It was just a quick overnight stay and they wouldn’t reopen until Tuesday so we didn’t get to go inside. I was a little disappointed about that. But that didn’t stop us from taking in the rest of the city. We drove the brick streets and took in the sights enjoying the calmness and quiet streets. Quite a difference from the busyness of Houston. And knowing what a HUGE Elvis fan I am, hubby just had to stop and let me take a few pictures of Elvis. We weren’t able to stay long as we had a very long drive home. But we weren’t done learning yet. You see, my Bug is interested in weather and natural disasters and how they occur. 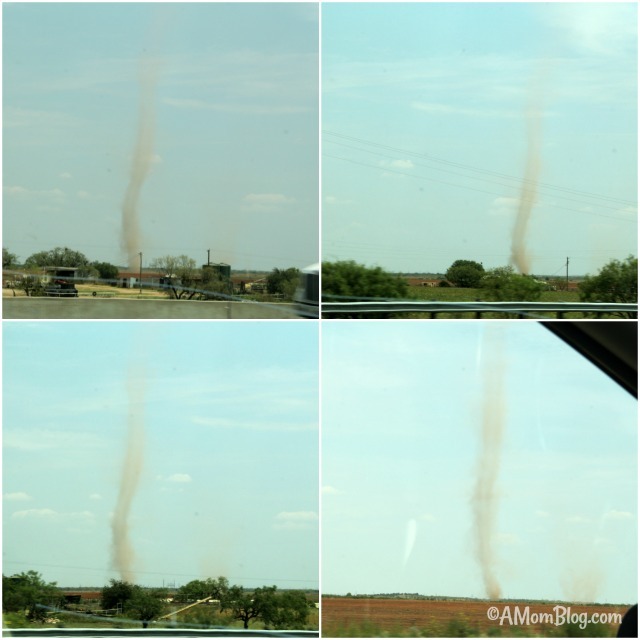 Well as we were driving home, he spots a dust devil. I have never heard of one so he pointed it out to us and started telling us about them. This time he got to be the teacher. It’s actually pretty cool looking. He grabbed my camera and took some pics. You can actually see a second one forming in the bottom two photos. Don’t know when we’ll see another one of those dust devils but it was cool nonetheless. And even cooler to hear my Bug tell us all about them. It was a fun trip to Lubbock. 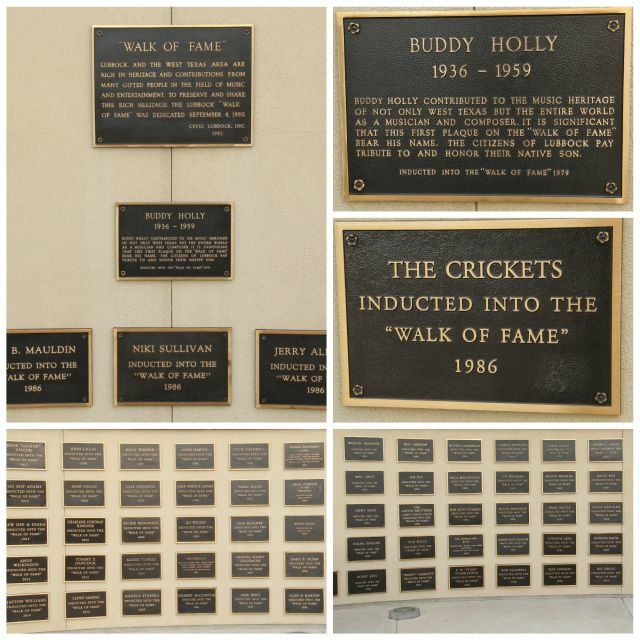 I’m glad we got to go and visit Buddy Holly’s hometown. There’s a lot to learn and it isn’t always from a book. Who’s ready for the next trip?